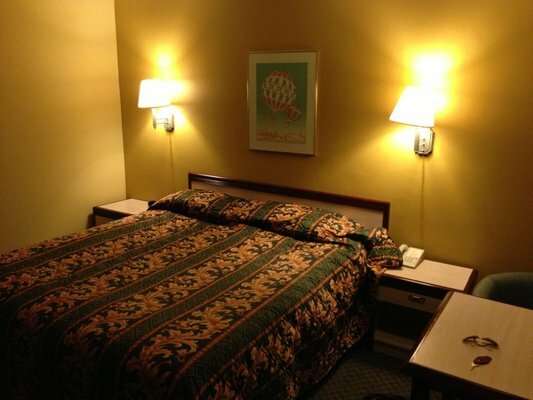 Whether passing through town or staying a while, our spacious rooms have all the amenities to ensure a comfortable stay. You are invited to relax by our solar heated pool and enjoy the beautiful view of the Sierra Nevada. 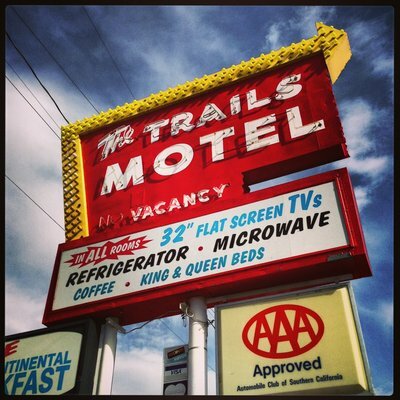 All rooms have microwaves and refrigerators complimentary in-room coffee, and free HBO. We offer freezer facilities for fishermen.